It’s a New Year, it’s time to thank God for all of the highlights of last year! For our family, that meant the birth of Joshua last January. We can’t imagine our family without this expressive, active boy! And in April the girls began 1st grade at our local Japanese school. Even though it’s all in Japanese, they are really doing well, making lots of friends and doing well in school. Our church hit several milestones, including our two largest services ever — one in June and the last for Christmas here at the end of the year. 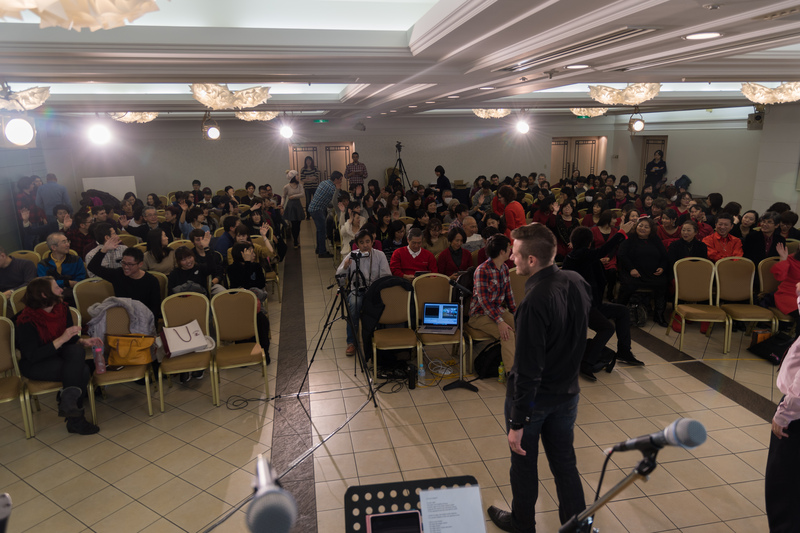 Over 170 were in attendance, most of those visitors were there for the first time! How exciting that they heard wonderful music celebrating Christ and an excellent message about the Gospel. 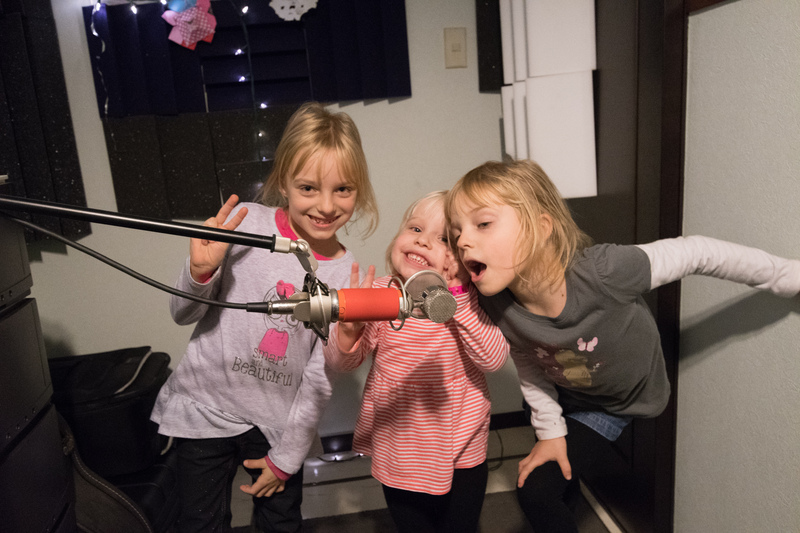 Ruth wrote a song for the kids to sing that I produced and it turned out amazing. I’m so proud of her! It will be a part of a kids worship project sometime soon. And our cell group continues to grow, even having over 55 people in attendance for our holiday parties! God has been so good! Fantastic Christmas Service downtown Tokyo! Each one of those victories came with a lot of sweat, perseverance and at a large cost. In fact, we continue to pay a large price to continue in these good things that God has set before us. But even if you can’t find many highlights from your 2016, you can rejoice in God’s faithfulness and be glad because a new year means new beginnings — it means a fresh start. Praise God for fresh starts! How can we ensure that this year will be everything that God wants it to be? I believe the key lies in giving our lives completely, wholly over to God. No more of setting our own goals for the next year and then asking God to bless them — it’s time to ask God “What are YOUR goals for me this year? !” and then go after them! To do that, we must believe that He is GOOD. He desires what is best for us. His Goodness allows us to fully trust Him with our lives, giving everything to Him even when we don’t understand what He is doing. His goodness revealed to us is the very thing that enables us to trust Him radically, and when we do He PROMISES to direct our paths into the very best that He has for us. If you are willing and obedient, you will eat the best from the land. To live in the supernatural, we must die to our natural selves, our earthly desires, so that we can receive the fullness of what God wants. And what He plans for us is so, so very much greater than what we could even imagine for ourselves. Trust Him completely — your 2017 may not be struggle-free, but it will be supernatural! Previous Previous post: We’re Moving!